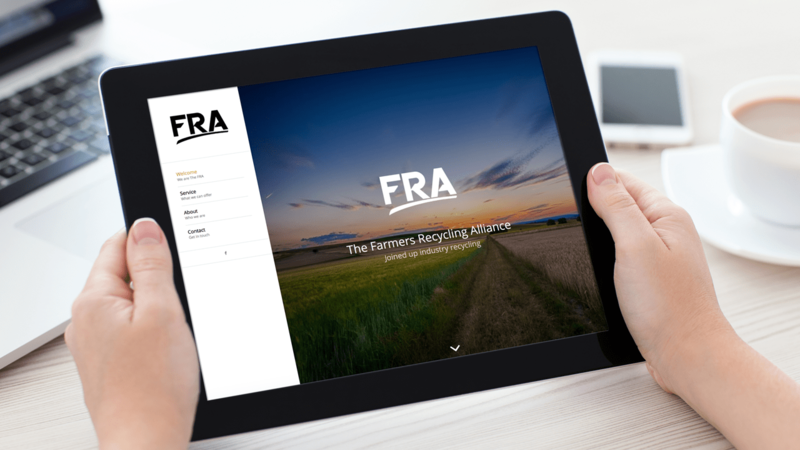 The Farmers Recycling Alliance, came to us with a tight budget and even tighter deadline. An interesting company that helps stop waste going to landfill. They do this though partnerships with farmers and other industries as many products that currently go to landfill can be re-used in farming and agriculture. They needed a website produced in only a few days to a strict budget. 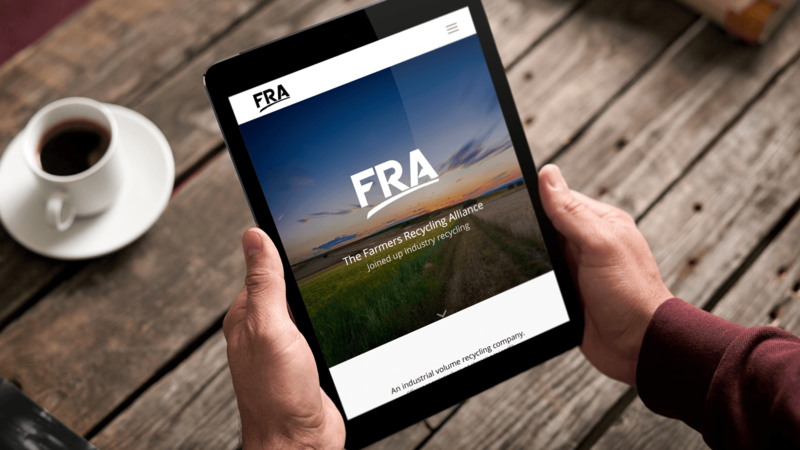 The team at the FRA provided us with the copy and we produced the website on time, on budget and to a high standard. We also provided stock photography for them from a range of sources. 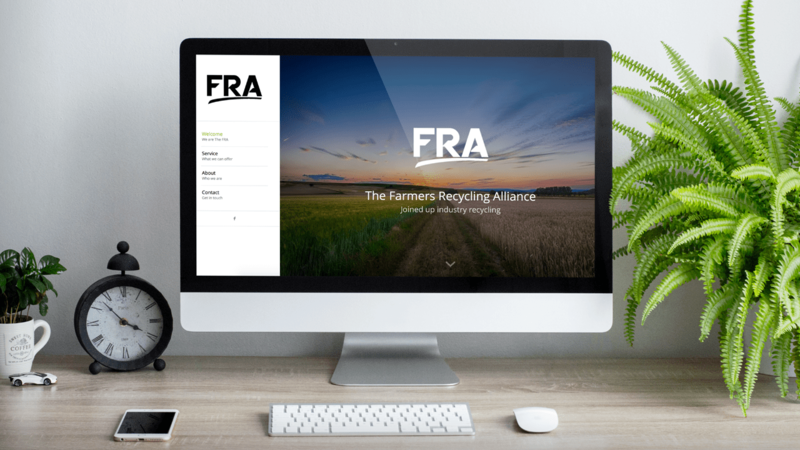 A simple one page website to help highlight the products and services offered by the farmers recycling alliance.